Mary practices mainly in the Supreme Court, where she specialises in wills and estate matters such as family provision and property law. She also does some criminal work. Mary was employed by the Public Defender’s Office from 1986 to 1992, while studying part time. She also worked across a number of courts for the Attorney General’s Department, where she attained a great deal of advocacy experience. 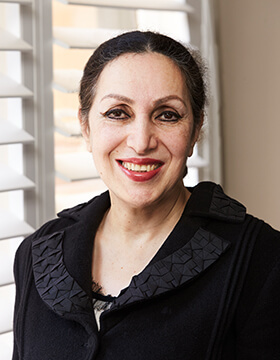 Between 1993 and 1994, Mary worked as a part-time lecturer at the University of Technology Sydney in the Law of Evidence, Practice and Procedure, and Litigation Management. In 1996, Mary was published in Proof in Criminal Cases, The Laws of Australia (Law Book Co). She has also presented many seminars and legal workshops over the years.